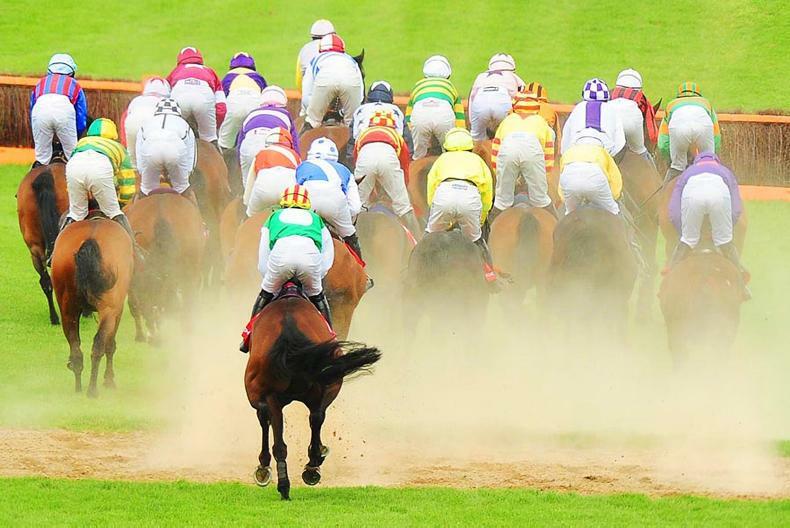 THE 2018 Jog for Jockeys returns to the Curragh racecourse this year and will be a special eighth race on the card at their Saturday September 1 race meeting. 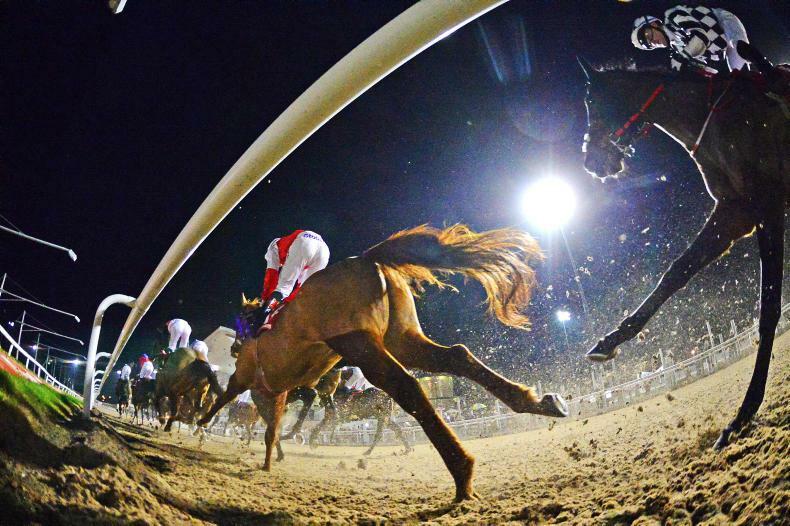 All monies raised will be donated to the Irish Injured Jockeys. 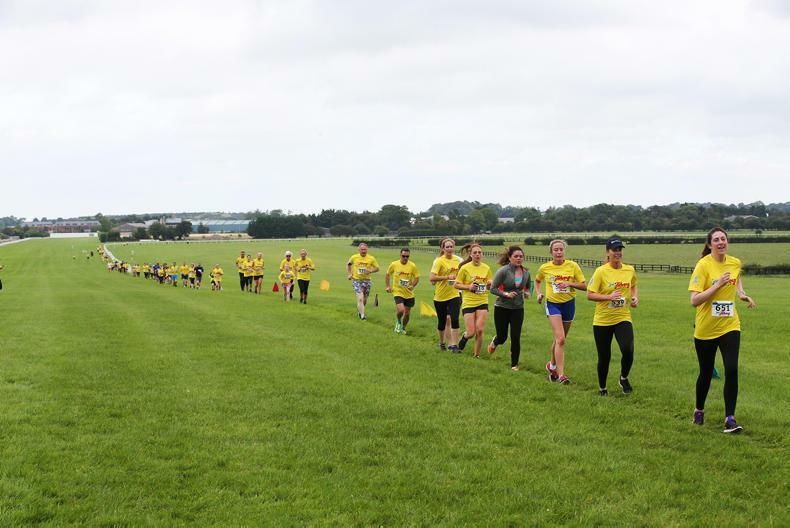 This one of a kind 5km route allows participants to walk, jog or run on the historic Curragh plains including running up the home straight of the track, alongside many well-known jockeys, trainers and racing personalities. 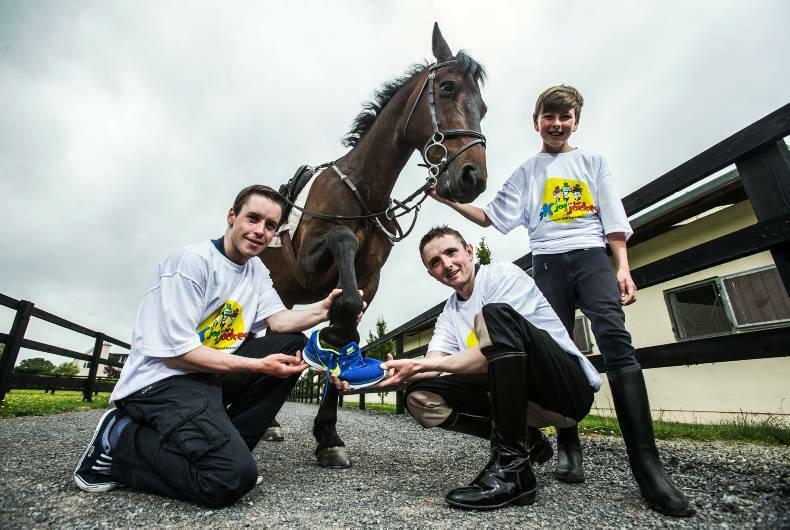 Entry costs €20 for those who register online at www.jogforjockeys.ie before Friday August 24. 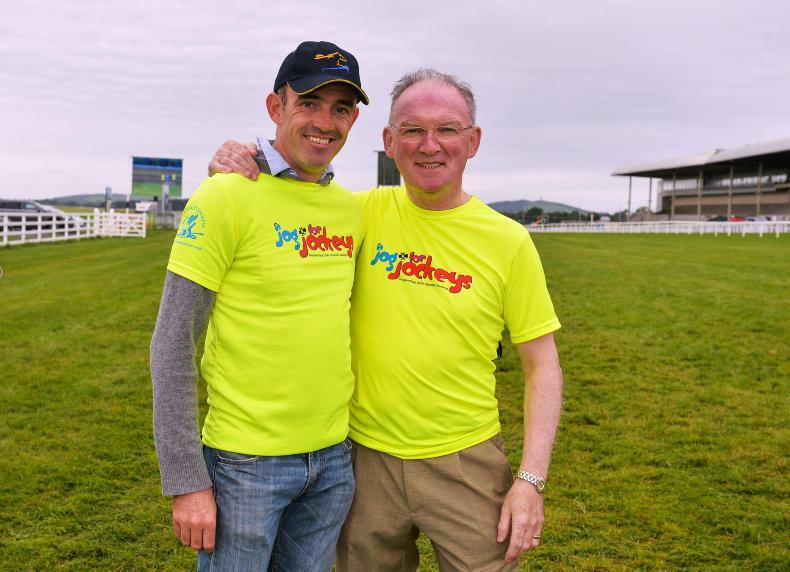 Participants who pre-register online will also receive a free Jog for Jockeys t-shirt and free entry into the Curragh’s race meeting on Saturday September 1st featuring the Sisk raceday. 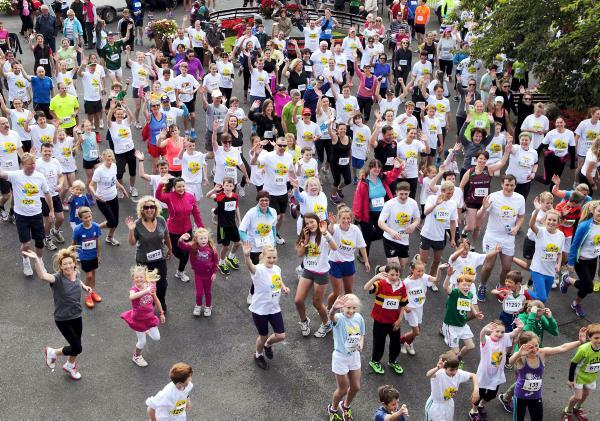 All children can take part free of charge but there is a €10 fee for children under 12 who would like a T-shirt and a timing chip. A team of five is €100, with the three best times to count. There is also a prize for the winning ‘equine team’ – a team comprising racing yards, vets or any equine-related business across Ireland. 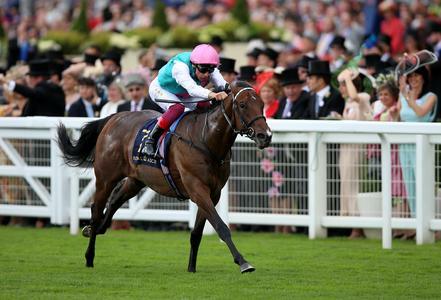 NEWS: Is Faugheen the machine back in working order?